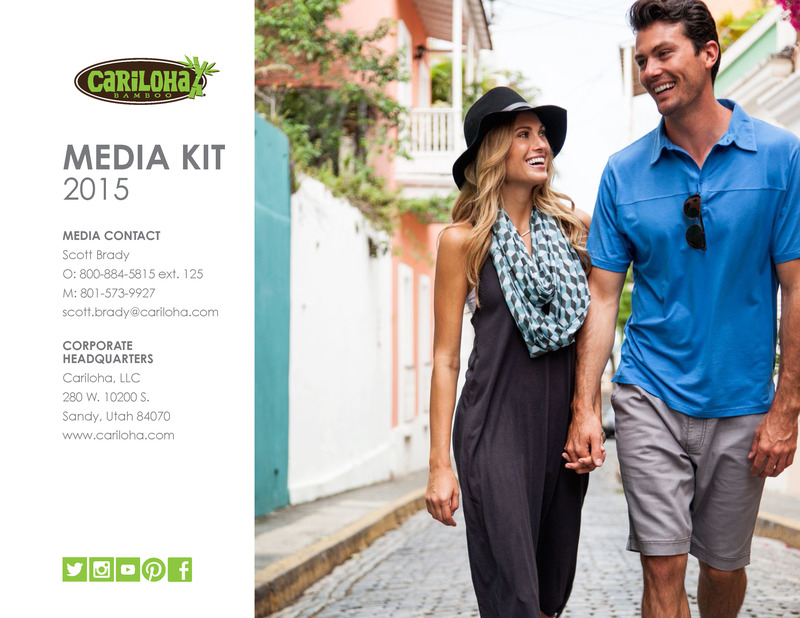 Cariloha this week launched its promotional bamboo golf towel to Cariloha stores worldwide. Golf towels are made from Cariloha’s soft, sustainable, eco-friendly bamboo viscose fabric, which was developed by Cariloha’s Product and Design Teams. Available exclusively at Cariloha stores, the bamboo golf towel is primarily intended for promotional purposes, although it will be available for resell as well. The towel comes in graphite color and measures 15″ x 24″. Cariloha’s proprietary viscose-from-bamboo material comes completely washable and colorfast for extended use. Retail price is $25 and is free in participating Cariloha stores with any $100 qualifying purchase. Thanks to bamboo’s naturally occurring properties, it stays 3 degrees cooler than cotton fabrics, is hypoallergenic, odor resistant, moisture wicking and highly breathable. Cariloha bamboo golf towels come with a lifetime quality guarantee. If the towels don’t live up to customers’ expectations, Cariloha will replace them free. See all the Cariloha Bamboo golf-related products here. Learn more about how Cariloha Bamboo is harvested and transformed into irresistibly soft clothing, bedding and bath goods right here.